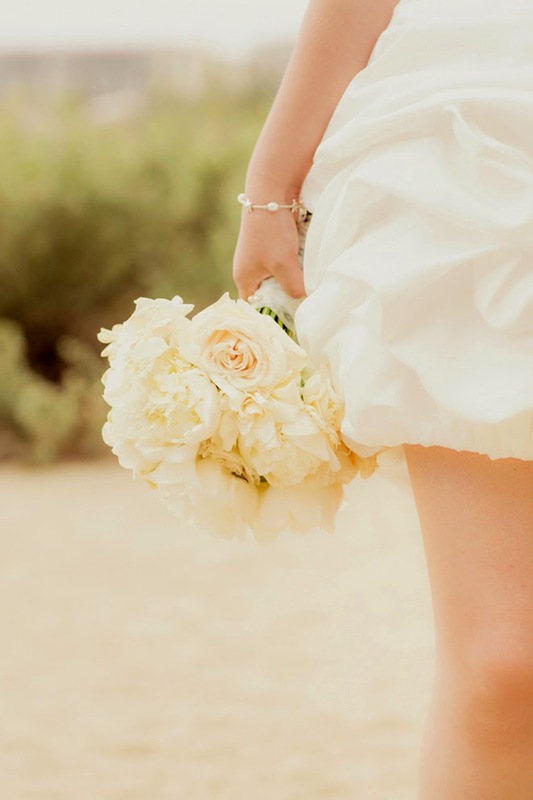 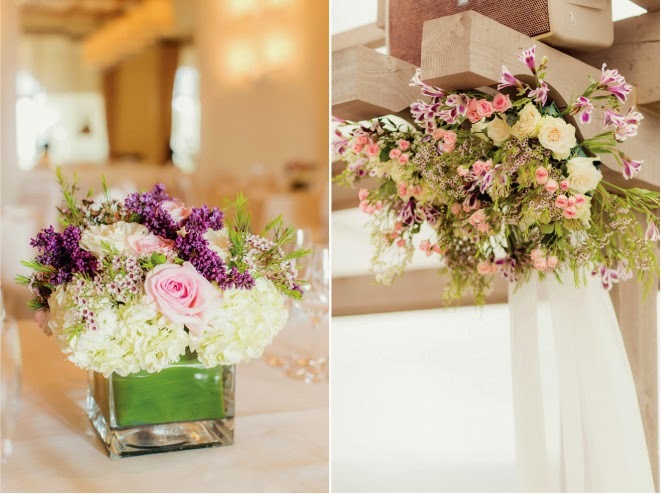 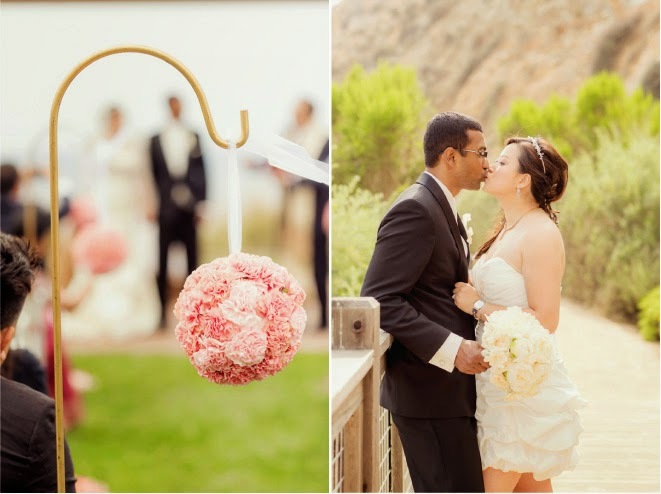 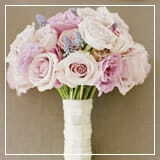 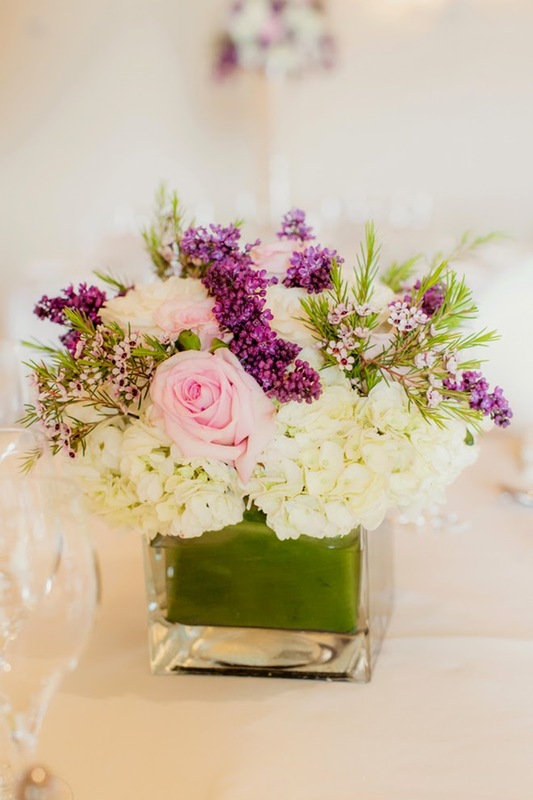 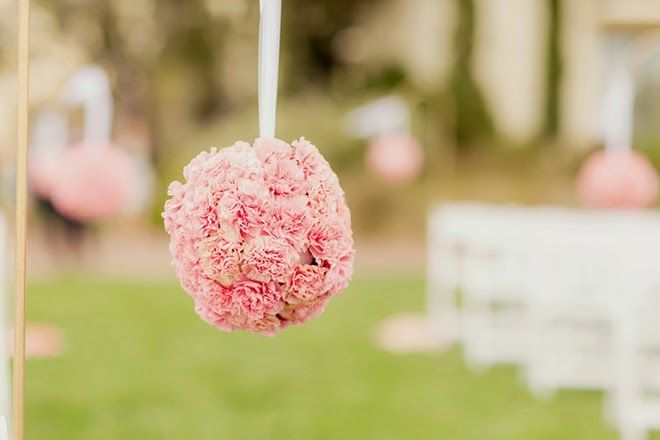 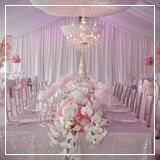 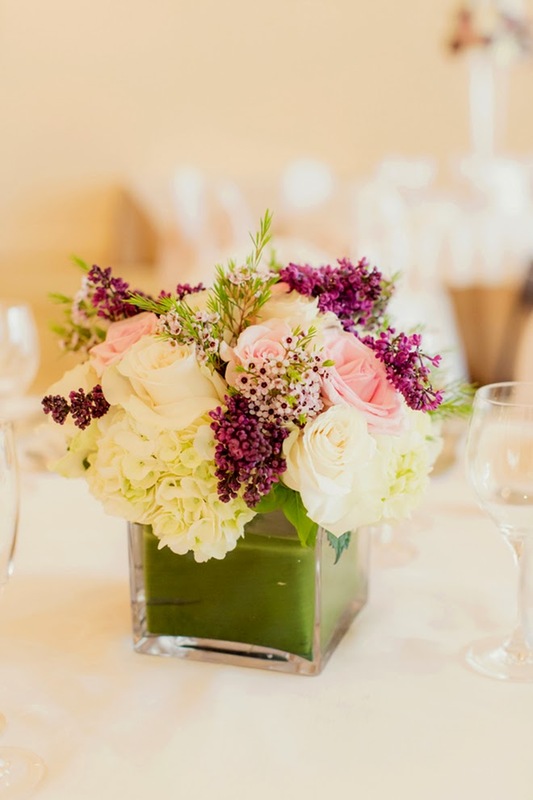 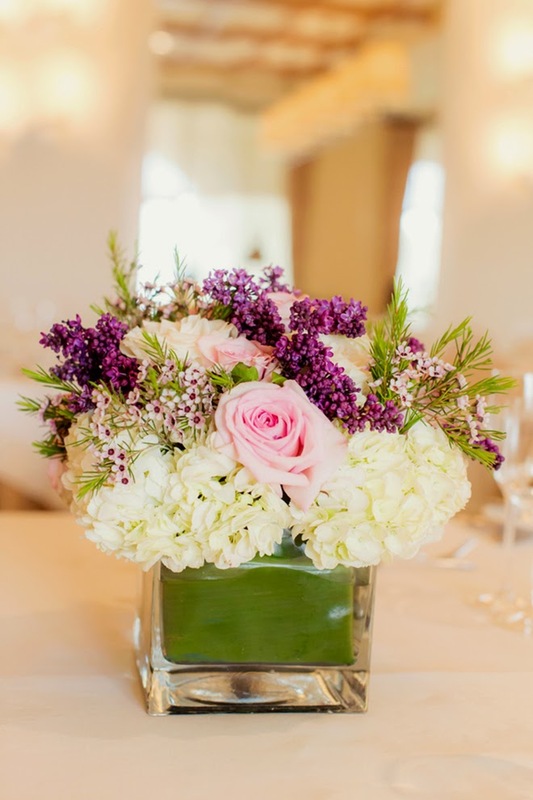 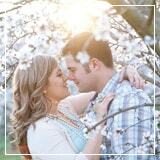 Wedding 101 has taught us that a room can be transformed in 1-2-3 with just a few lush blooms. 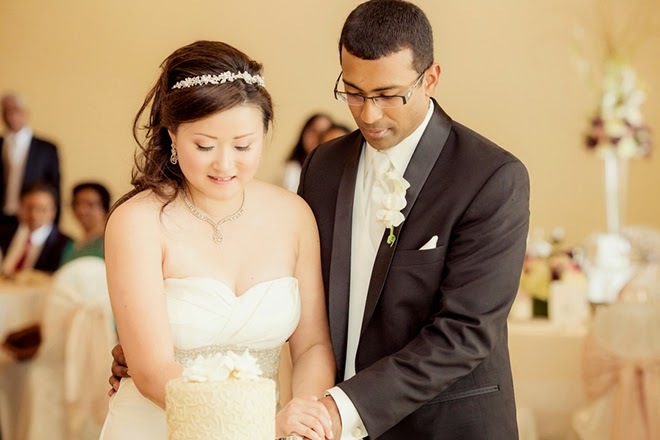 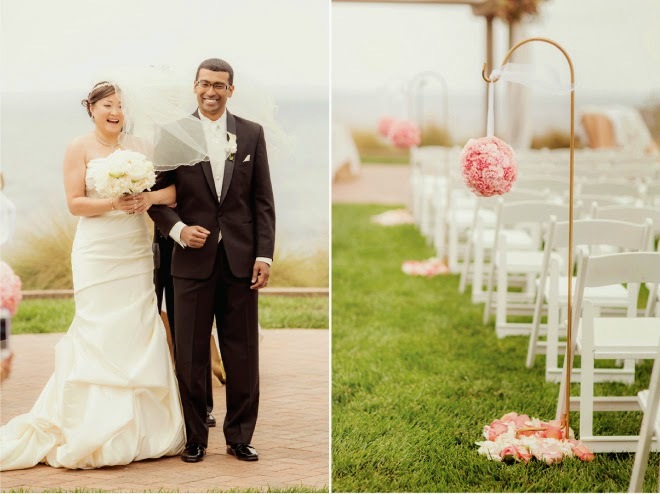 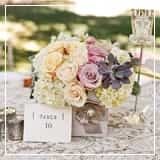 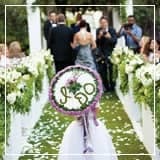 So when you’re Fiona and Sateesh you use the power of detail to make your special day go from ordinary to extraordinary in just a matter of adorning your venue with a mix of short and tall center pieces. 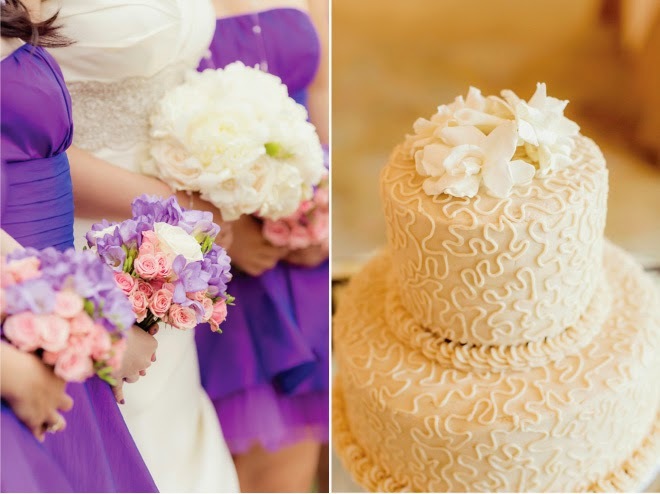 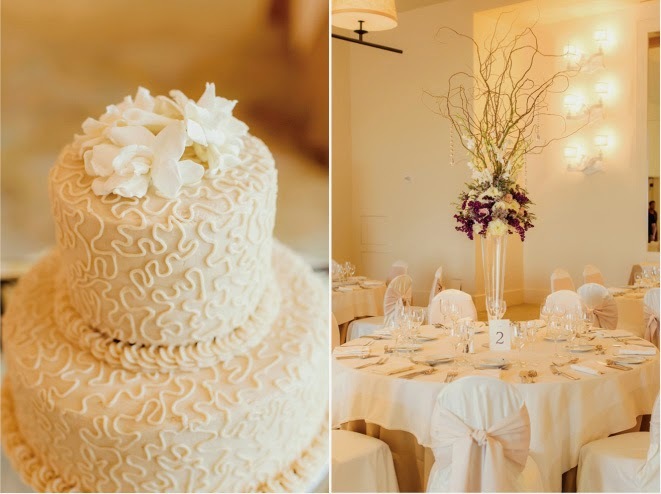 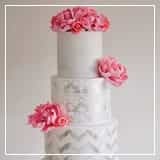 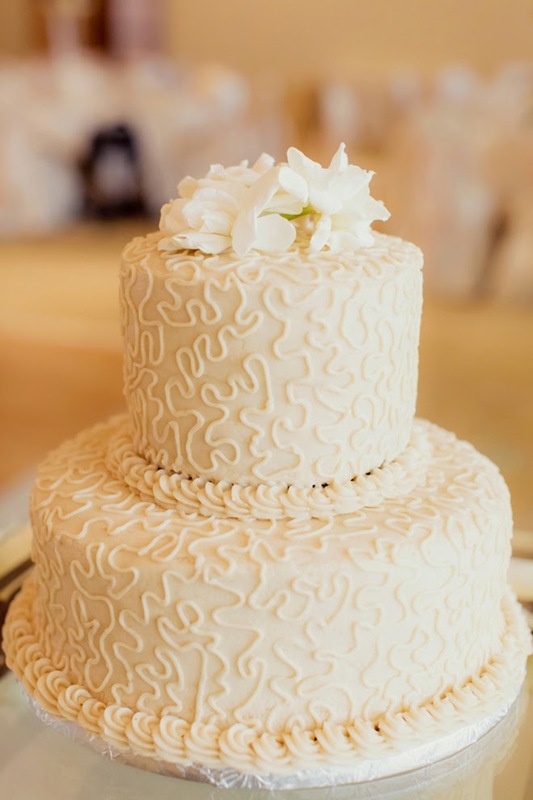 But, we can’t give all the credit to the ahmazing florals, we also have the intricately piped wedding cake to thank for bringing glamour to Palos Verdes-Terranea Resort for a stunning wedding. 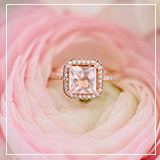 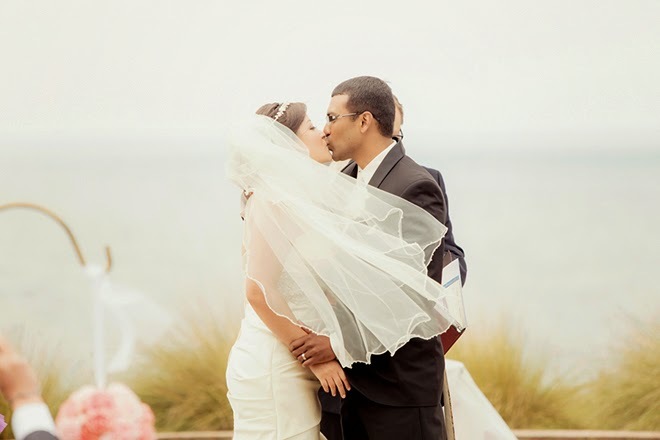 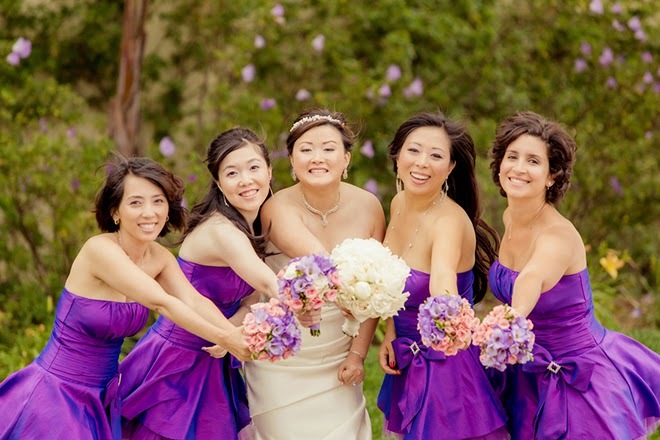 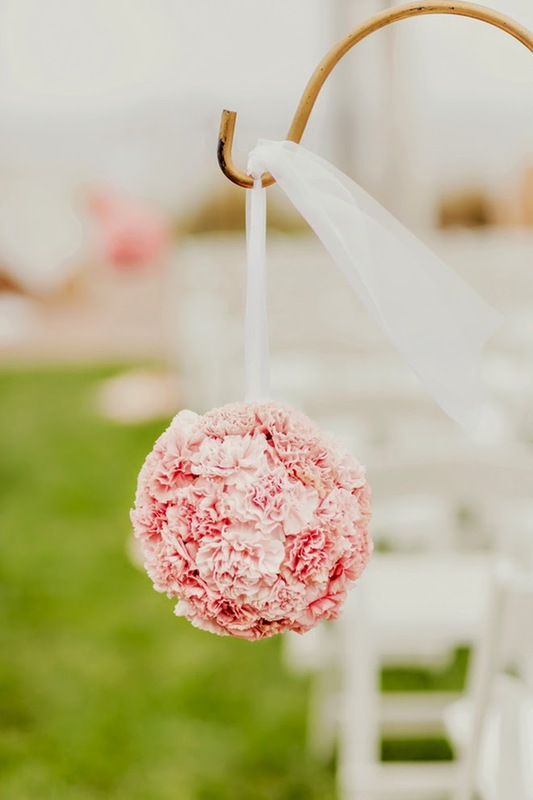 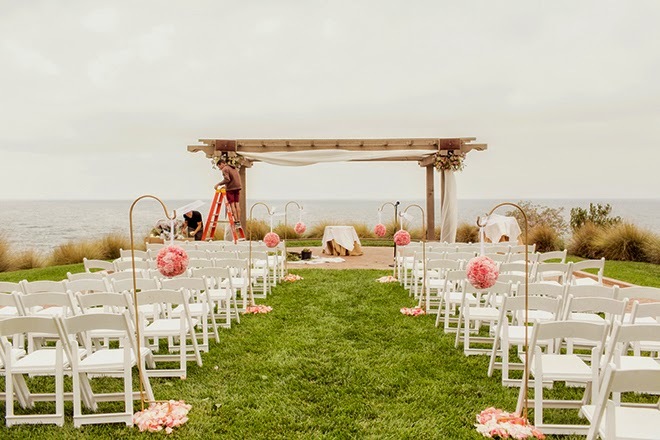 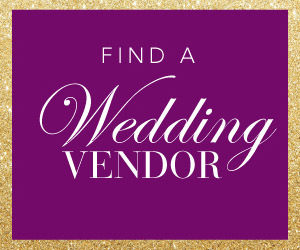 Of course a wedding this gorg needs an equally talented photog to capture it all and in this case it’s the always talented Figlewicz Photography to drop your jaws in amazement… As always, enjoy darling dearests!